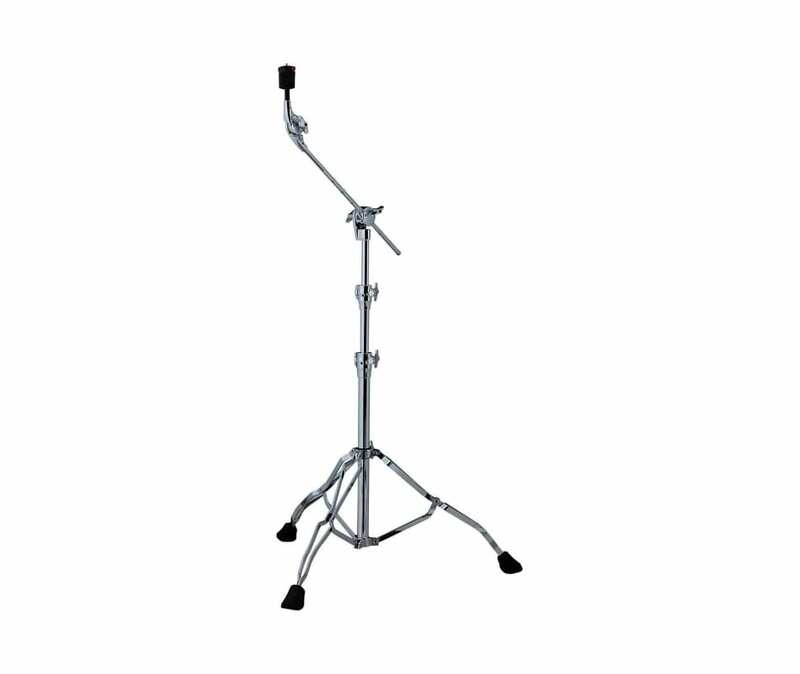 TAMA's patented toothless Quick-Set Tilter marks another TAMA advancement in hardware. Relying on basic principles of physics, the Quick-Set Tilter holds its position using the friction of six smooth metal disc plates instead of traditional toothed gears, so you can adjust it to any desired angle. This mechanism also has a more durable structure than a conventional gear tilter.